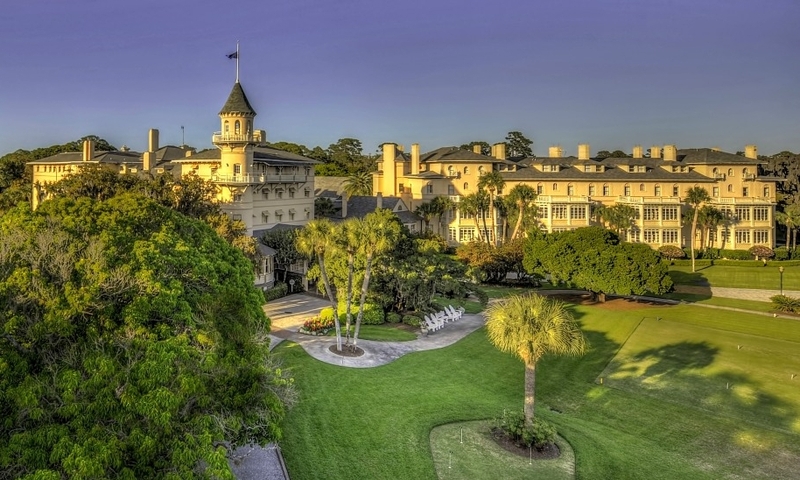 Come join Better Marriages of Georgia at the historic Jekyll Island Club Hotel! This beautifully restored hotel was once the exclusive retreat of the Rockefellers and Vanderbilts, and you can discover your own personal paradise with your spouse in this romantic and legendary location! Back by popular demand — we are again offering 3 different workshop times PLUS optional PRE AND POST Conference Couples Activities! We want you to get the most out of this weekend with your spouse! Select from among 11 topics led by experienced facilitators. On Saturday night, join us for a classic dinner and dance with your spouse! Top it all off with a Super Bowl Party and you’ve got a perfect weekend planned for you and your spouse! We hope to see you there!